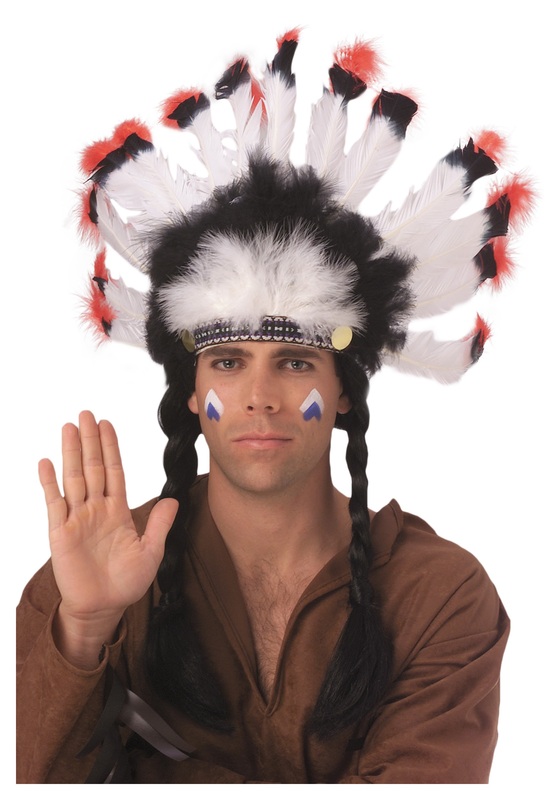 Become an Indian warrior in this Plus Size Native American Costume. 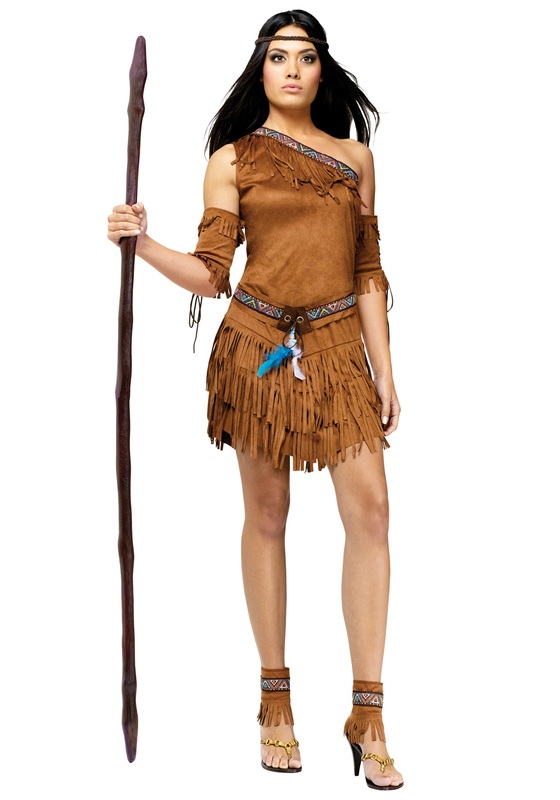 This is a great costume choice for women looking to be Native American. 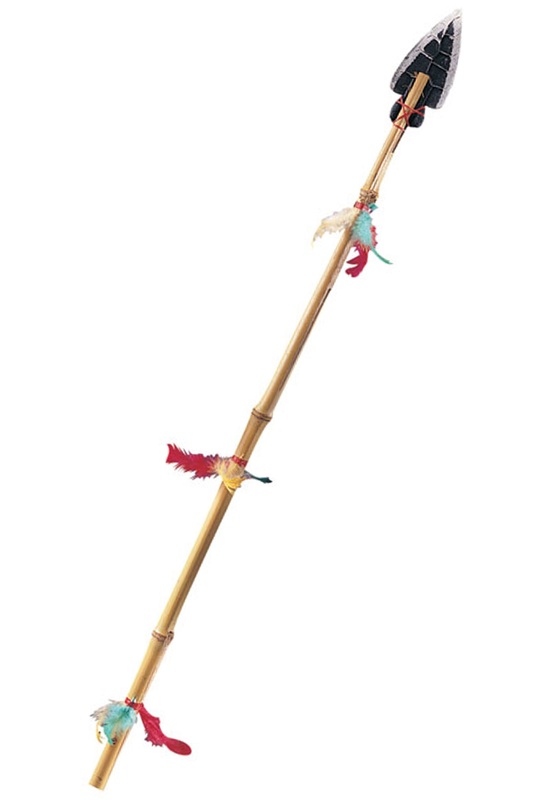 SKU: 577680466 Categories: Adult Indian Costumes, Indian Costumes. Do you have enough buckskin in your life? Don’t feel bad if you don’t. That’s how a lot of people feel. 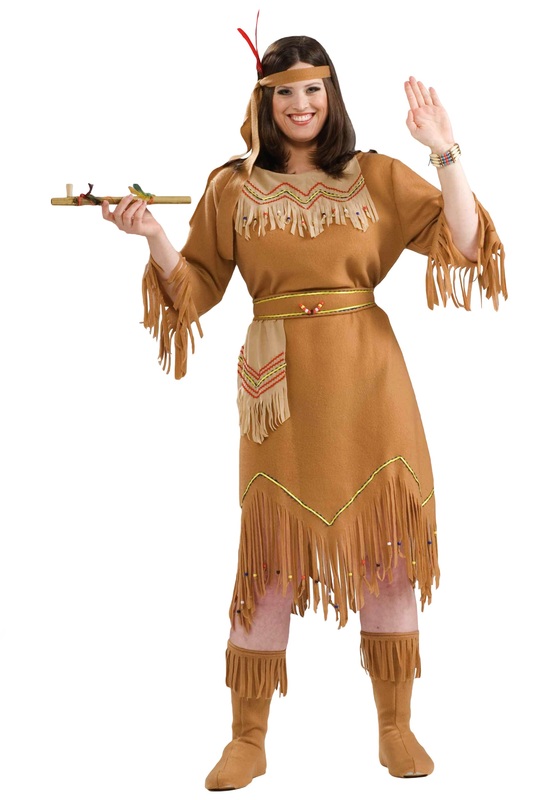 This Native American inspired costume has a beautiful, warm tone that echoes a soft texture of buckskin. 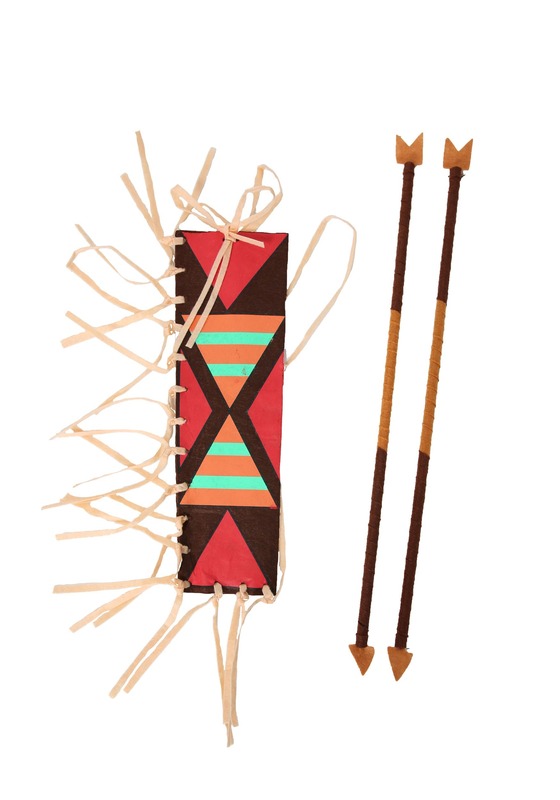 The collar is a lighter version of faux buckskin with many details such as fringe and wooden beads. This costume works well for colder events. The boot covers attach to your own shoes, so you can have the foot support you’d like without sacrificing the flow of the outfit. The fringe sleeves are three-quarter length and the skirt has a comfortable length that makes it easy to wear with leggings. The belt is adjustable, so you can decide where you most like the waistline to be. 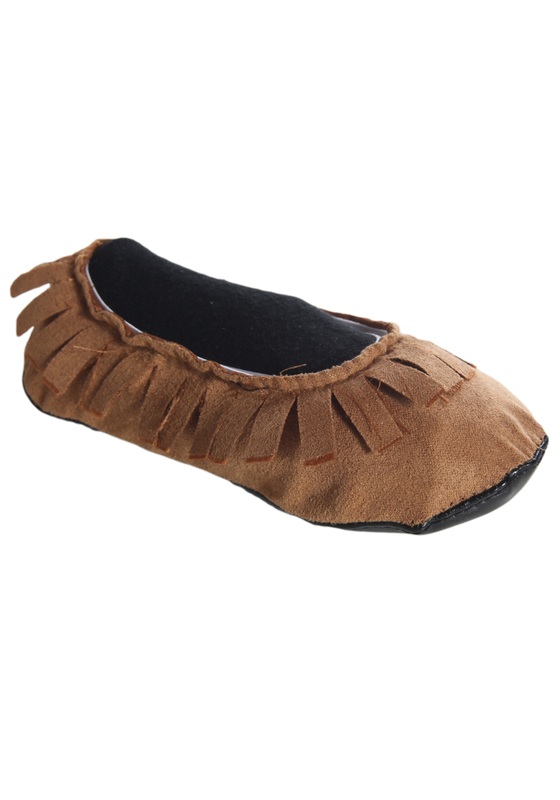 You’ll feel cozy all night, wrapped in soft faux buckskin.